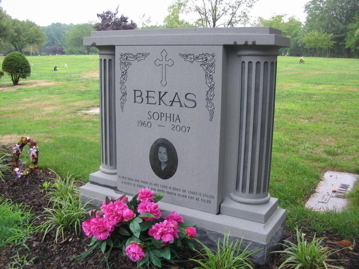 An American family tradition is to erect a memorial in remembrance of a beloved mother, father, son or daughter. 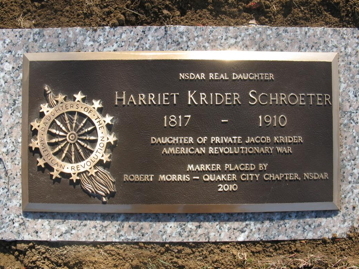 Your family will purchase a monument because there was a LIFE — not a death. It is a lasting symbol of devotion, an expression of the noblest of all human emotions: LOVE. 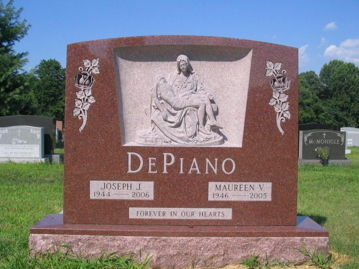 From a simple grave marker to a one-of-a-kind designed and hand carved monument, our craftsmen and designers will provide the finest in granite, marble or bronze. 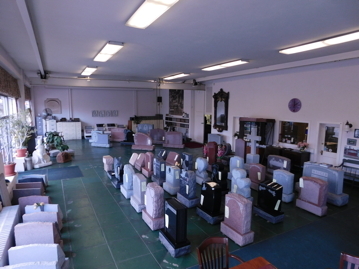 We offer exceptional services at affordable prices for all of the following: grass markers, bevel markers, slant markers, lawn level markers, cremation benches, cremation urns, bench memorials, bronze markers, bronzes plaques, bronze statues, headstones, gravestones, pillow memorials, upright monuments, civic memorials, civic monuments, commercial signage and engraving, date stones, donation bricks, engraved river rocks, and garden art. 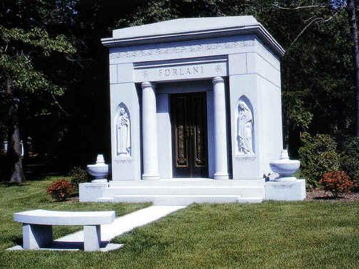 Besides our fine products and excellent craftsmanship, we also offer expert services including cemetery lettering, memorial cleaning, cemetery restoration of grave markers and cemetery memorials, mausoleum cleaning, mausoleum openings, and bronze refinishing. 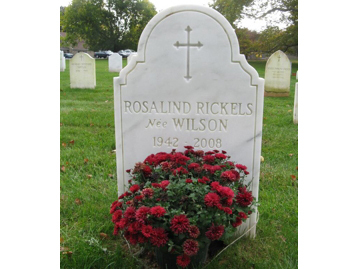 H.C. Wood Memoials can help with all your cemetery memorial needs, in any of the Philadelphia area cemeteries or churchyards. 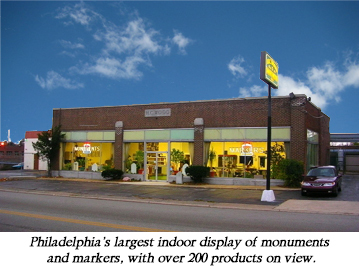 We serve all of Delaware County, Montgomery County, Chester County, Bucks County, Delaware, and southern New Jersey. We also can work with gardeners and landscapers for your home and garden, or commercial commemoration, as well. Please browse the site to see the different products and services we offer. If you have any questions, don't hesitate to call us. Site maintained by Fjordstone Inc. Website Design.